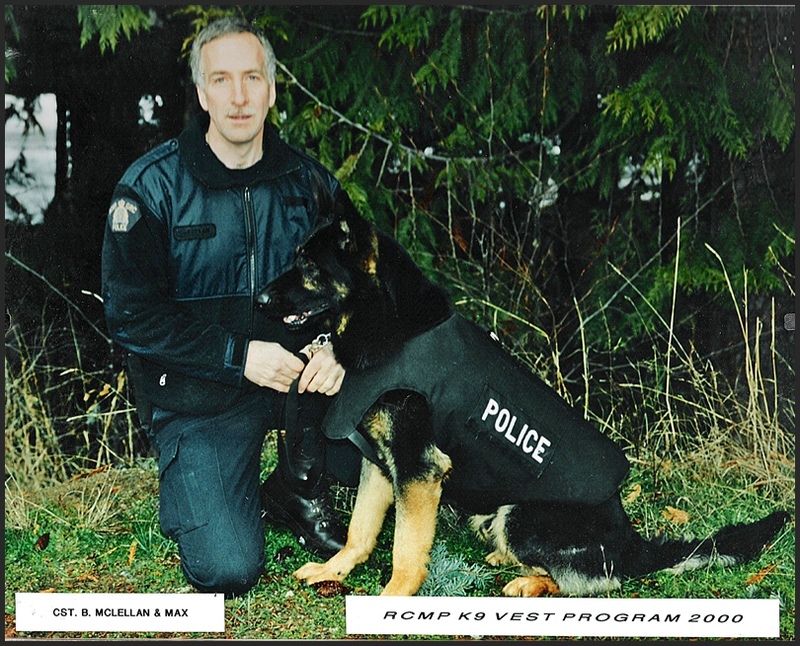 Alberni Valley Kennel Club is proud to have raised funds to supply the local police dog with a kevlar vest. When the club members moved its possessions out of the Cedarwood Center tonight, I got a hold of a box of photo albums. It contains photos from 1964 to 1990 of our annual Dog Show. I have scanned the oldest (black & white) photos and posted them on this website. Over the next few months I will work on scanning the rest of the photos and posting many of them in our Photo Gallery. Come back again and check them out.